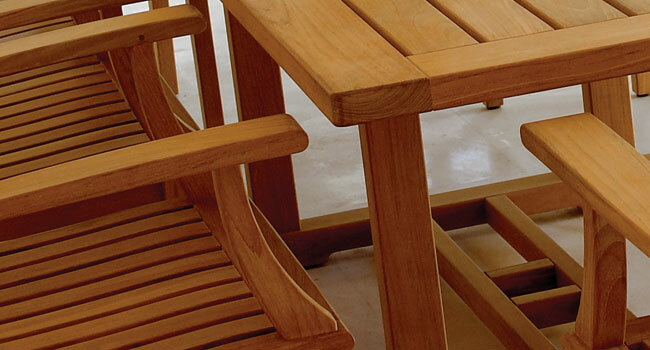 All natural wood makes an ideal material for outdoor furniture. As it weathers over time, wood often goes from a honey brown color to a silvery gray. Although woods such as teak can cost more up front, you can actually save money over time when you factor in expenses for annual waterproofing and sealing associated with other woods . Since teak is also an extremely durable and strong wood, a teak patio set owner can expect his or her purchase to last for many years.